Figure 1: Isao Fujimoto, 2016. Photo courtesy of Scott Tsuchitani. Figure 2: “A Rousing Start.” Isao recounts a favorite story about the challenges of community-engaged scholarship at UC Davis while the video displays a scrolling tour of the digital humanities project. Video by Isao Fujimoto and Scott Tsuchitani. Here are some key works by and about Isao Fujimoto. Fujimoto, Isao. 1996. “Oral History Interview with Isao Fujimoto: November 19, 1991, Davis, California.” Interview by Melanie Aoki. Japanese American Citizens League Oral History Project, Florin Chapter. California State University, Sacramento.
. 1999. “Isao’s Porch: Growing Community in California, Interview with Isao Fujimoto on September 20, 1999.” Interview by Kerry Nelson. Place for Peace. http://www.placeforpeace.org/isao.
. 1999. “An Interview of Isao Fujimoto by Jim Grieshop.” Interview by Jim Grieshop. UC Davis Emeriti Association Video Records Project. https://video.ucdavis.edu/media/Isao+Fujimoto/0_kx7bhupp.
. 2003. “Interview with Isao Fujimoto, February 26, 2003.” Interview by Mary Nguyen. Isao Fujimoto Collection, AFC/2001/001/08357, Veterans History Project, American Folklife Center, Library of Congress. http://memory.loc.gov/diglib/vhp/bib/loc.natlib.afc2001001.8357.
. 2017. Bouncing Back: Community, Resilience & Curiosity. Sacramento: I Street Press. Fujimoto, Isao, and Marilu Carter. 1998. Getting to Know the Central Valley. Davis, CA: California Institute of Rural Studies. Kitaura, Cody. 2016. 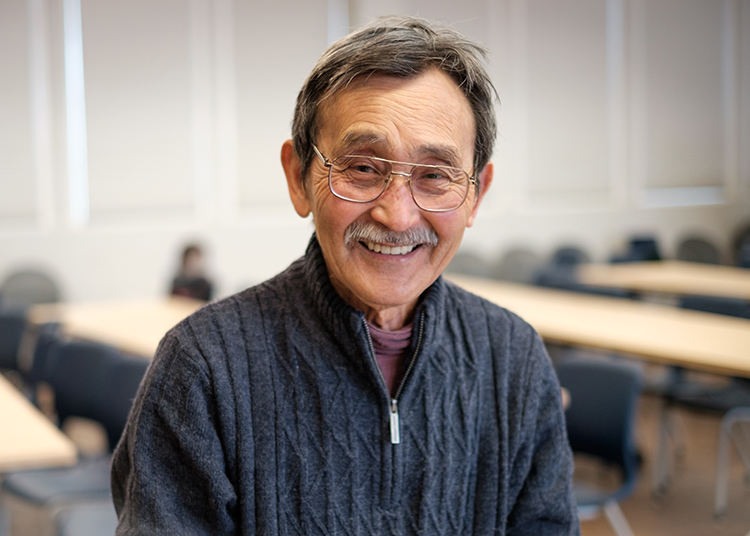 “Isao Fujimoto Is a Distinguished Emeriti.” UC Davis Dateline (blog), April 27. http://www.caes.ucdavis.edu/news/articles/2016/04/isao-fujimoto-receives-uc2019s-constantine-panunzio-distinguished-emeriti-award. Welga! Filipino American Labor Archives. 2015. 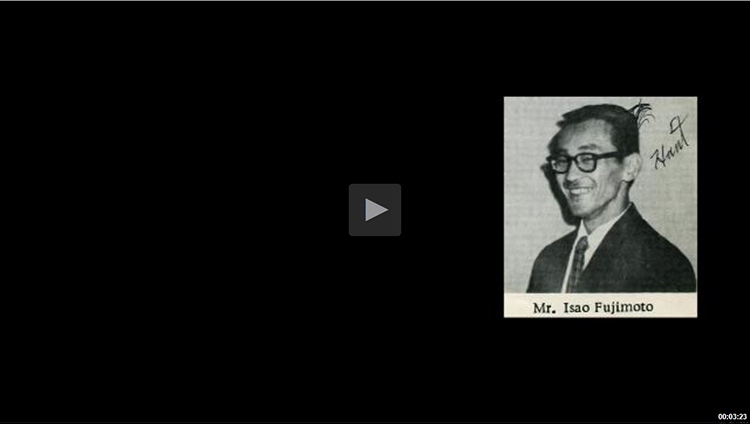 “Fujimoto (Isao) Oral History Interview.” Welga Project, Filipino American Digital Archive and Repository. https://welgadigitalarchive.omeka.net/items/show/99.